Watch this short video and see how easy it is. In two quick minutes we walk you through the simple steps to arrive at your results. 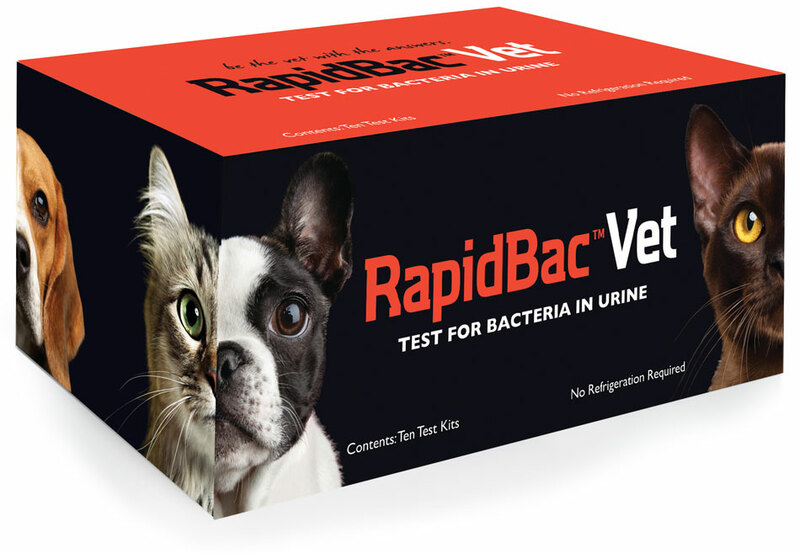 Understand why point-of-care testing is the forefront of veterinary medicine.